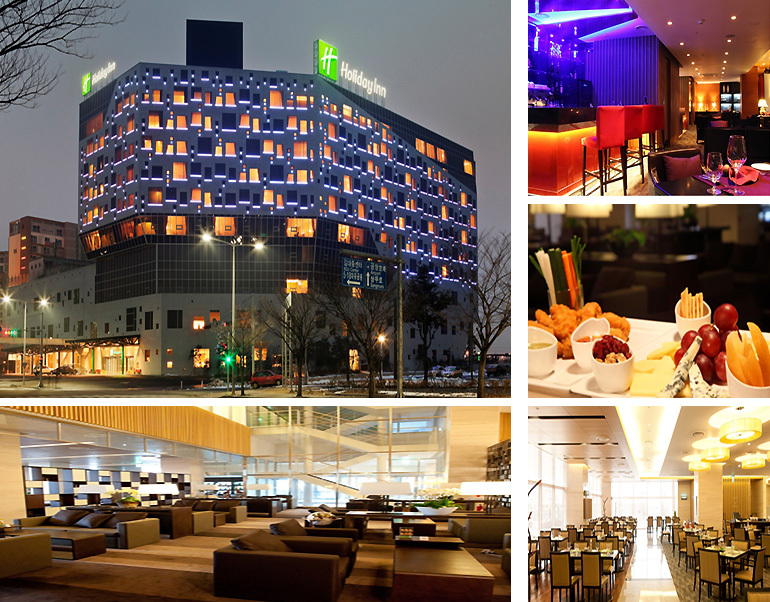 Holiday Inn Gwangju is the 1st international five-star deluxe hotel with spacious rooms and suites with contemporary design, full service restaurants, spa, sauna, swimming pool and fitness center in Gwangju. 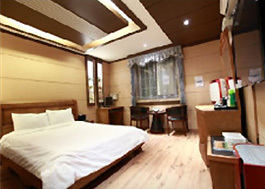 Hotel is located 10minutes drive from Gwangju Airport, City Terminal and KTX Express Train Station and it is proximate to business districts, cultural and leisure facilities and Kimdaejung convention center. The hotel has 10 floors with 205 guest rooms. 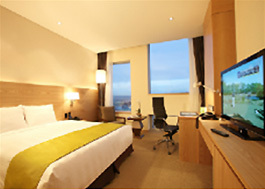 There are 3 convention halls and 3 meeting rooms avaliable for seminar, meetings and wedding. Where for business or pleasure, Lobby Lounge provides a range of light snacks throughout the day and for truly authentic Western and Korean Flavors, Hourglass boasts the most traditional recipes using ingredients sourced from the local area. 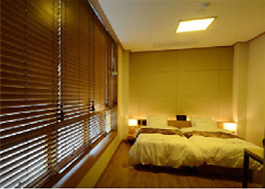 Also Guests can enjoy the fitness club, sauna and the only hotel swimming pool in Gwangju. 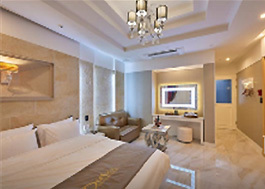 ※ Advanced reservation will be required for staying in hotel, otherwise, guests will not be available to reserve the room depending on the room circumstances.